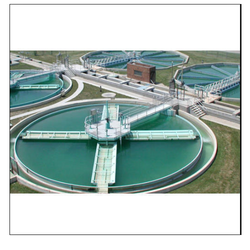 We are engaged in manufacturing, trading and supplying an excellent quality range of Water Treatment Plants. 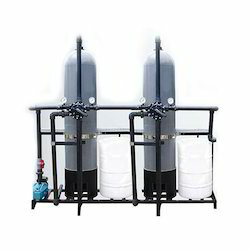 These products are manufactured with the help of latest technology using high grade components under the guidance of skilled team of professionals. 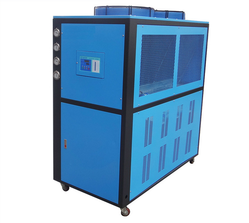 The entire range is appreciated for low power consumption, easy installation, corrosion resistance, high strength and longer service life. 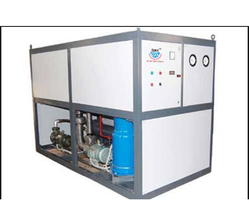 We offer these products in different technical specifications and can be customized within promised time frame. 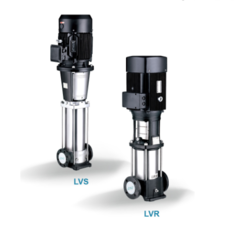 Prominent & Leading Manufacturer from Rajkot, we offer leo vertical inline pump, leo multistage pump, leo submersible sewage pump, leo dewatering pump and leo jet pump. 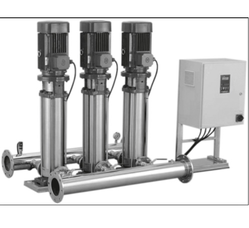 Prominent & Leading Manufacturer from Rajkot, we offer commercial reverse osmosis plant, water treatment reverse osmosis plant, industrial reverse osmosis plant, reverse osmosis plant and reverse osmosis systems. 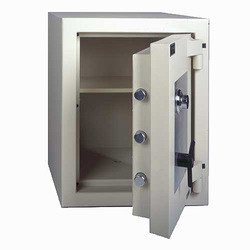 Offering you a complete choice of products which include steel security safe and jewelry safe. 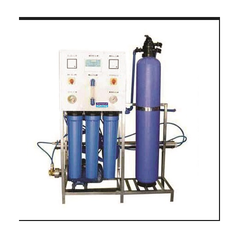 Pioneers in the industry, we offer demineralization water plant, dm plant, industrial demineralization plant, water demineralization plant and de ioniser from India. 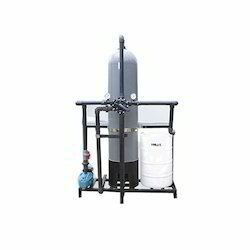 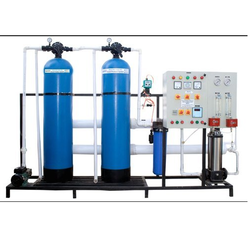 Pioneers in the industry, we offer water softening plant, water softening equipment, softener system, water softening system and water softeners from India. 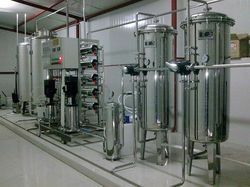 Offering you a complete choice of products which include industrial ro system plant, commercial reverse osmosis system, industrial ro system, industrial reverse osmosis system and reverse osmosis purification system. 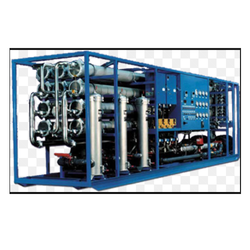 Pioneers in the industry, we offer water chilling machine, cooling systems, water cooled chillers and chilling plant from India. 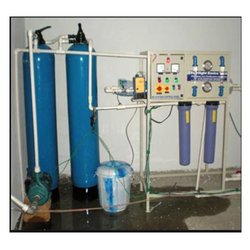 Pioneers in the industry, we offer ro water plant, commercial ro plant, ro plant, ro plant equipments and ro machines from India. 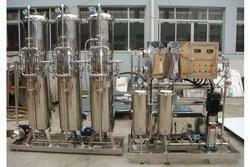 Leading Manufacturer of ultrafiltration system from Rajkot. 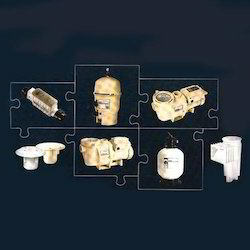 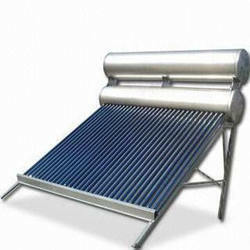 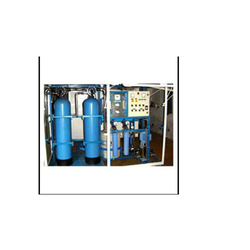 Pioneers in the industry, we offer hydro pneumatic systems and pressure boosting system from India.